Game! This update fixes all reported errors. The Best Dialer. Many Features. 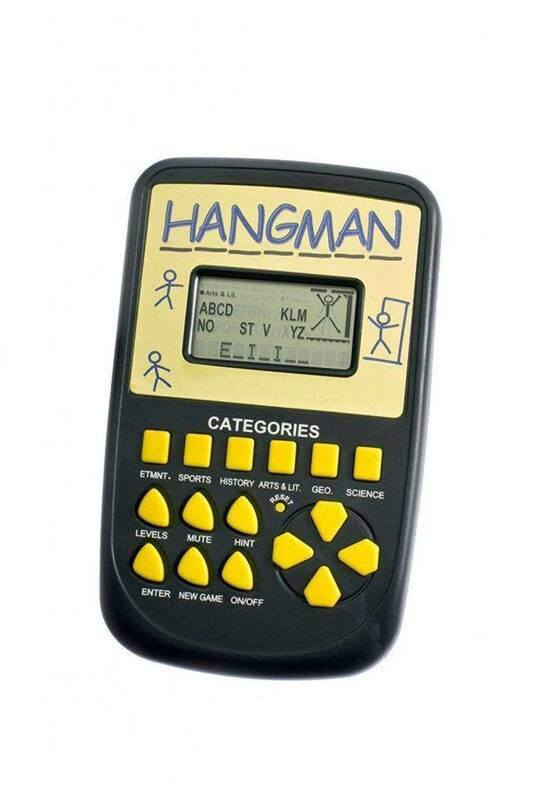 Even a hangman game!. What is THE PHONE CENTER and why is it unique? number, and time you make a phone call. If all this sound like every phone dialer you've seen before, you're right. The difference is in the additional features the program includes. actually is? This program will quickly tell you. allows you to look up the time zone of a particular city. "Call me at 4:00PM at 1-606-263-2687". calculator you had just a minute ago. display any month from January, 1910 to December, 1999.
use any DOS functions while in The Phone Center. looking up what numbers go with ABUICK. program much easier to use when there are a lot of entries to search through. playing this game to avoid detection. number. The program will not give an error if it finds an available COM port. dial, or ATDP if you select pulse dial. directory TPC on drive C:, you would enter C:\TPC\TPC.ICO. Call 1-800-815-6578 if you have any other problems or questions. The program will run using any video system from MONO to Hercules to SuperVGA. program will run most effectively on systems with 420K or more of free memory. will run from a high or low-density floppy, but it will be verrrry slow. and allows you to print selected dates from the log file. Configuring The Program For Your Equipment. to program to suit your needs. careful, the program will allow you to set some really tacky color combinations! number key of the port you wish to use. to NO, press the 'N' key. the modem to PULSE dial, press the 'P' key. instance), increase the Modem Wait time. This option defaults to 10 seconds. dialing, but hangs up before you begin your voice conversation. 100 milliseconds or 1/10 second. will make the same level of sound at Low, Med, and High settings. appears in the Insert Entry section. The Modem Setup allows you to enter a setup string for your particular modem. prefix. The average user will just leave this entry blank. This is the first screen you see after the introduction screen has disappeared. you to the first entry, and the End key takes you to the last entry. abandoned without making any changes. program will scroll the information from side to side as you enter it. sure that you really want to delete the entry. If you do, press the 'Y' key. If you do not want to delete the entry, press the 'N' key or the Esc key. field by pressing the Tab key. from the Find Entry feature. sort to tell you what percentage complete the process is. disable the log function using the X-Configure option from the Main Menu. New in this version is the ability to track the elapsed time of each call. the elapsed time. Repeatedly pressing F10 will not modify the log any further. without first pressing F10 to end the current call. show the entry for the current call. the call logging feature enabled. You may move the Manual Dial window left and right by using the cursor keys. will also reset whenever you make another call. second paragraph under Using The Program To Dial for more information. you move forward from December to January, the year will automatically advance. press the Page Down key. You can move the Calendar Window around the screen by using the cursor keys. printer at LPT1:. To exit from the window, press the Esc key. erase characters by pressing the backspace key. it will be considered a match. can move the window from left to right by using the cursor keys. can move the window around by using the cursor keys. be cleared. Press C three times in a row and the display will be cleared. go to DOS, you can perform just about any function you normally would from DOS. this program. To return to The Phone Center, type EXIT and press Enter. Esc key. You can move the window left to right by using the cursor keys. thing" into the phone so that they won't suspect you aren't listening. a city or province is in, just start typing the first few letters of its name. US and Canada are on this list. To exit from the window, press the Esc key. You can move the window left to right by using the cursor keys. the Home and End keys. To exit from the viewer, press the Esc key. To order the Registered version, Dial 800-242-4775 for credit card ORDERS ONLY! To simplify ordering, tell the operator you are purchasing product #10915. DO NOT dial the above numbers for information! For INFO dial 1-800-815-6578. Info On Quantity Discounts / Site Licenses. Orders outside the US and Canada add $5.